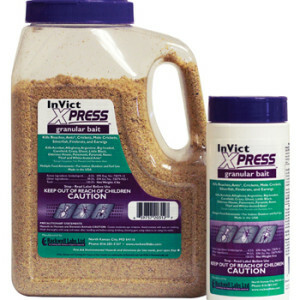 Thanks to Twitter, we get the final word on roaches shaking while they ingest Maxforce Impact, we talk about InVict Xpress Granular Bait, and name a winner for our latest the Facebook question. Unfortunately, we ran into some sound quality issues near the end of our call. For this reason, we ended the episode a little short. We decided to cover the remaining topics in episode 25.